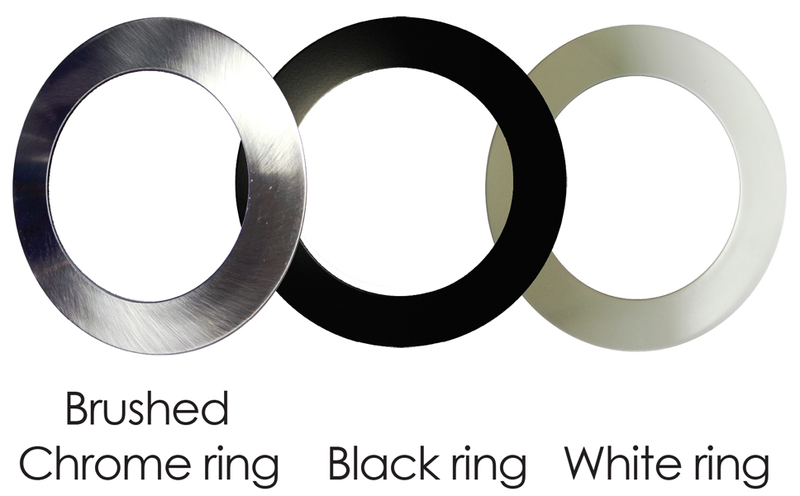 The DDLE10CT is designed with robust aluminium finish. 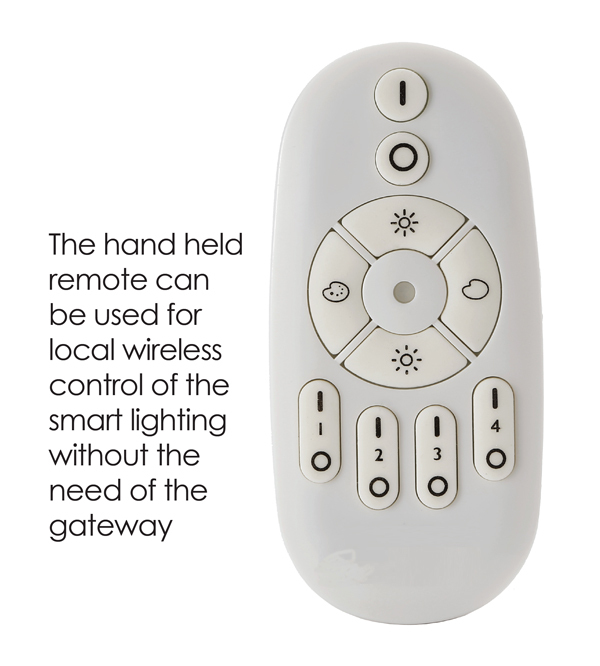 This fitting is suitable for a range of home or commercial lighting applications. Suitable for ceilings under 3 metres. 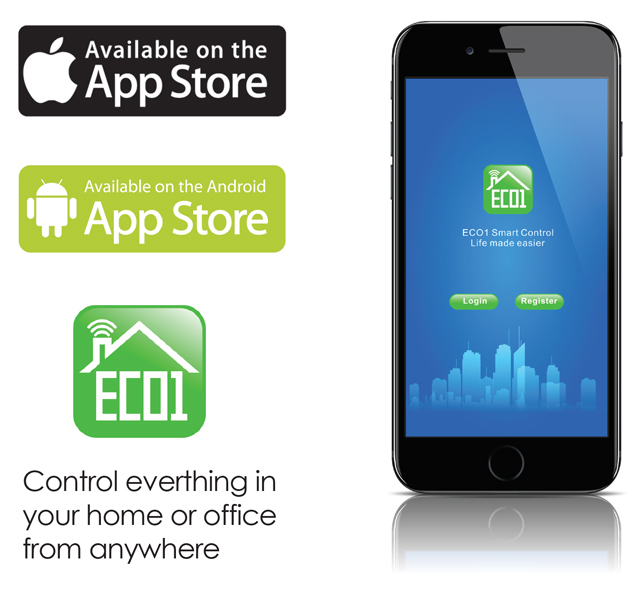 DDLE10CT is controlled by the ECO1 Smart Control App or hand-held remote. 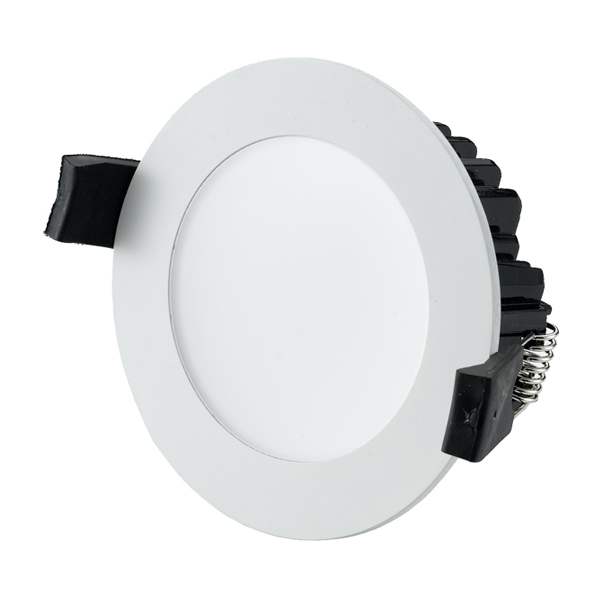 This downlight has ultra-smooth variable colour range adjustment from warm white (3000K) to cool white (6000K) depending on the mood required in the room. 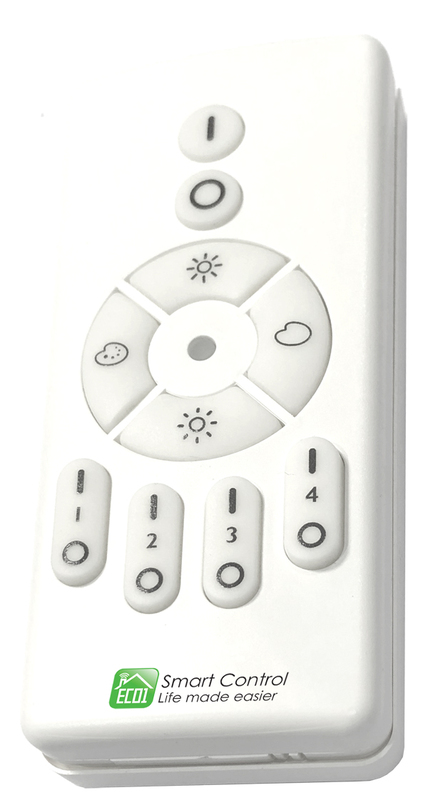 This fitting also has a very smooth dimming range from 2% to 100% to give even further flexibility in lighting control.